A sailing holiday or gulet cruise along the Carian or Lycian coast is an excellent way to discover the archaeological sites of the ancient Greek, Carians and Lycians that ones ruled these majestic shores of the Orient. 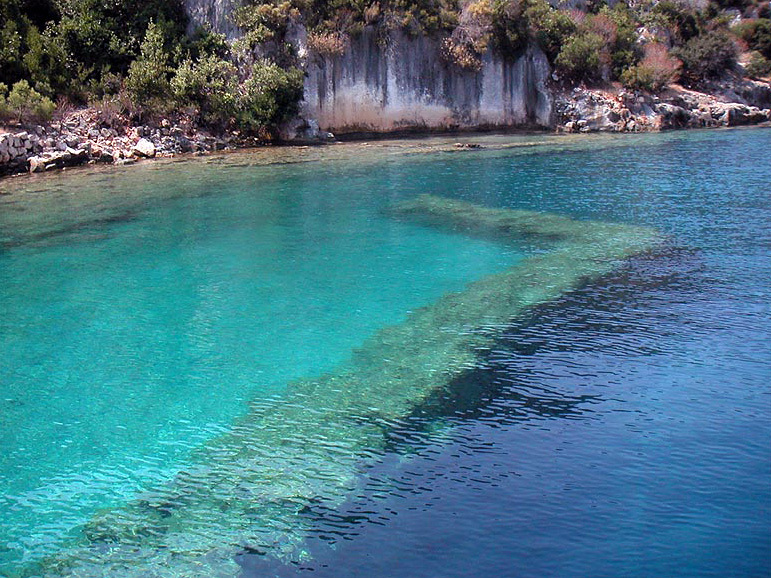 Most cruises on gulets will include excursions to the most famous cities like Didyma, Ephesus or Caunos. These gulet cruises - also known as blue cruises - can start in the Dodecanese (Kos or Rhodes) or in the major yacht charter centres of Turkey: Marmaris, Bodrum and Fethiye. Indeed, most yacht charters and sailing holidays along the Carian coast start in Bodrum of Marmaris.